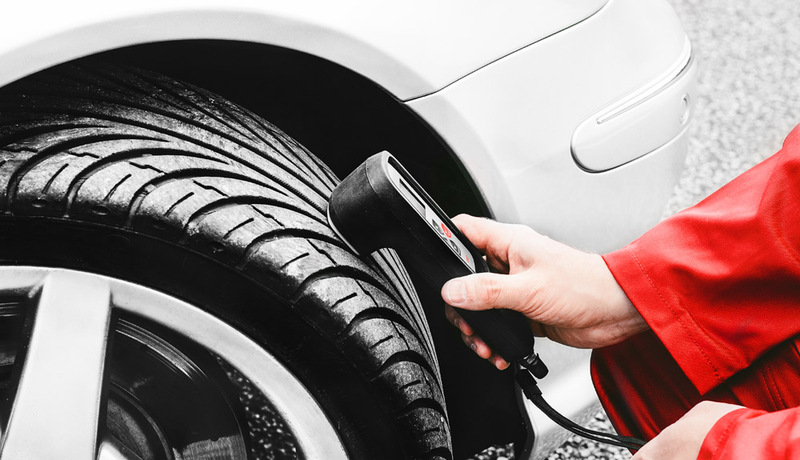 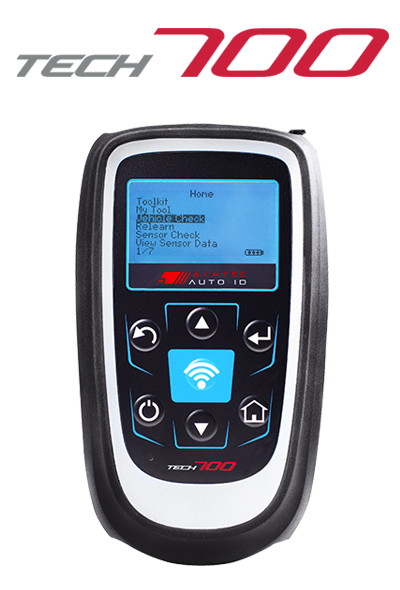 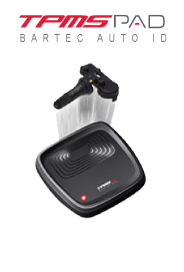 The TECH500 is the Premier TPMS Tool! 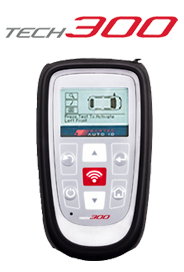 Based on the successful TECH400 range of tools, the TECH500 takes the TPMS repair process to the next level! 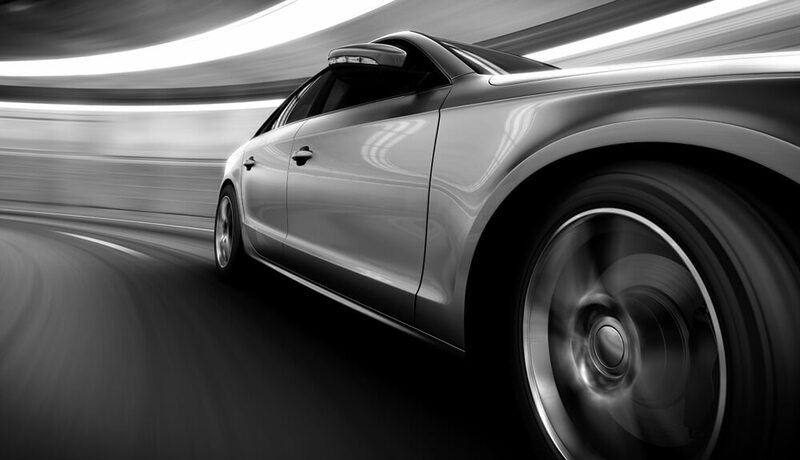 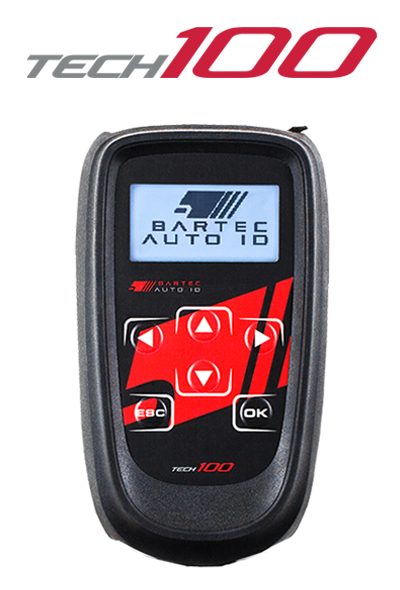 Bartec Auto ID is long known for an independent view of TPMS replacement sensors. 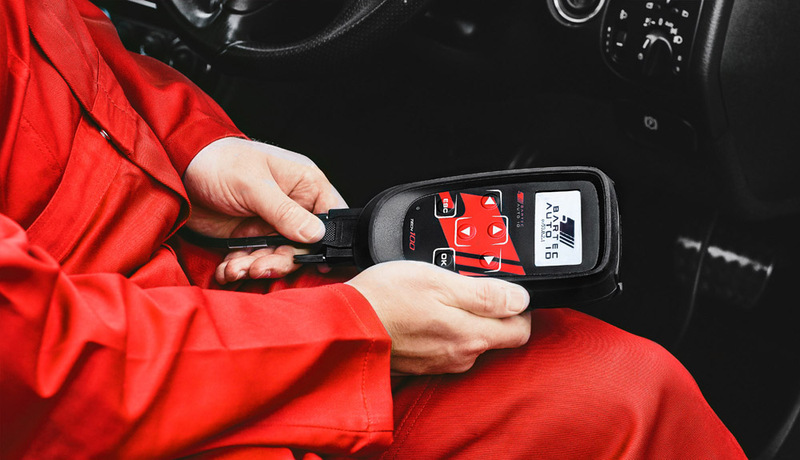 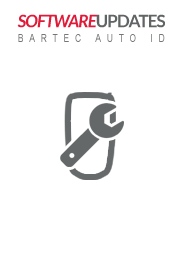 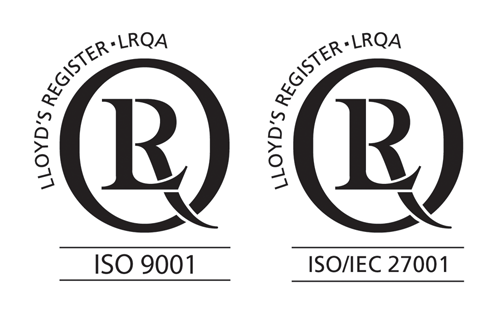 Our tools work with the vast majority of OE and aftermarket sensors. 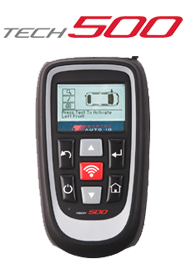 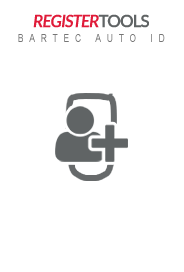 There are over 150 OE sensor types and an increasing number of aftermarket programmable types and variants available today, affording the end user many options. 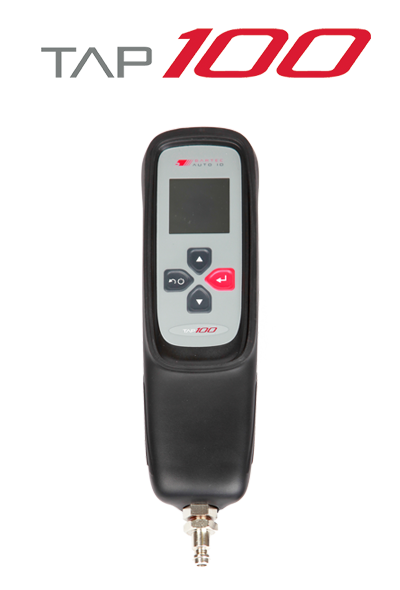 On this website we present the different approaches of the sensor suppliers and set out clearly which of our tools will work with which sensors. 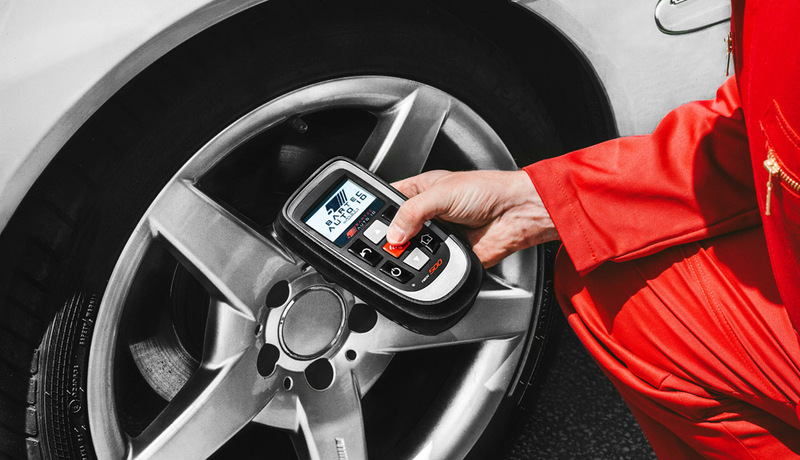 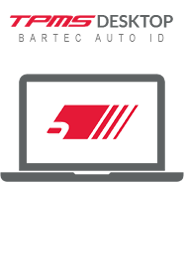 Bartec Auto ID will be exhibiting the very best industry TPMS Tool services and technology at Automechanika Birmingham 4th-6th June 2019 Stand V180.